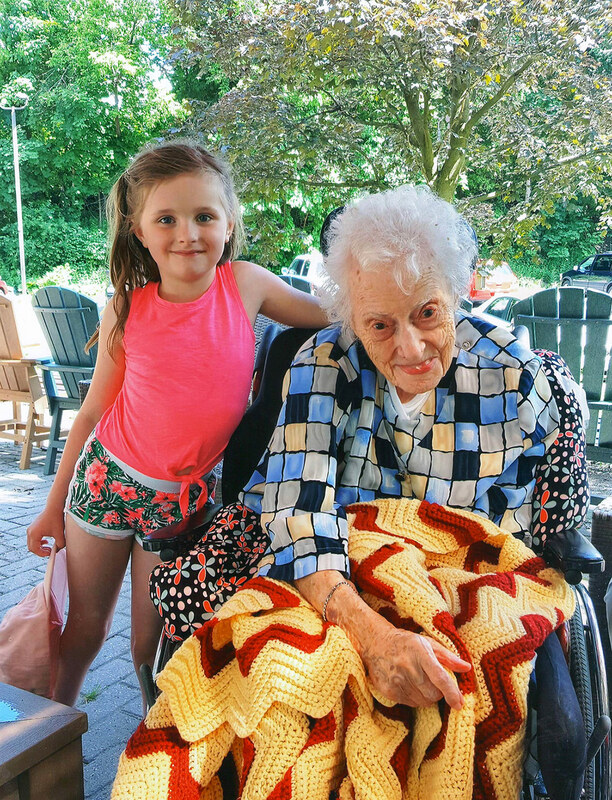 St. Clair O’Connor Community Inc. (SCOC) is a non-profit organization that is dedicated to developing a safe and caring environment for gracefully aging older adults and young families. SCOC as it’s affectionately known is an intergenerational community that focuses on creating a safe and encouraging place in a congregated setting. While being able to enjoy an intimate and private living existence, seniors at SCOC are also provided with many resources to engage with the community and foster relationships with their fellow residents as well as the staff. The East York area of Toronto is a tight knit community where many people know each other and are always willing to lend a hand. The area supports a local grocery store as well as drug store that deliver prescription medication to the residents regularly. St. Clair O’Connor Community Inc. is easily accessible by TTC. Taking the 70C O’Connor towards St. Clair Ave. East from Coxwell Station will place you right in front of the SCOC doors. By car you can access SCOC by taking the DVP north, and get off at the Don Mills road exit. Turn left onto O’Connor Drive (keep left at the fork) and you’ll see us at O’Connor Drive and St. Clair Ave East. We will lead the way to new models of service, housing and care that define a healthy community for people of all ages. Guided by Christian faith and Mennonite heritage, we nurture the health and well-being of older adults and families in our community.